Time is running out to get your travel plans in order for the 2019 FIM Oceania Speedway Sidecar Championship! 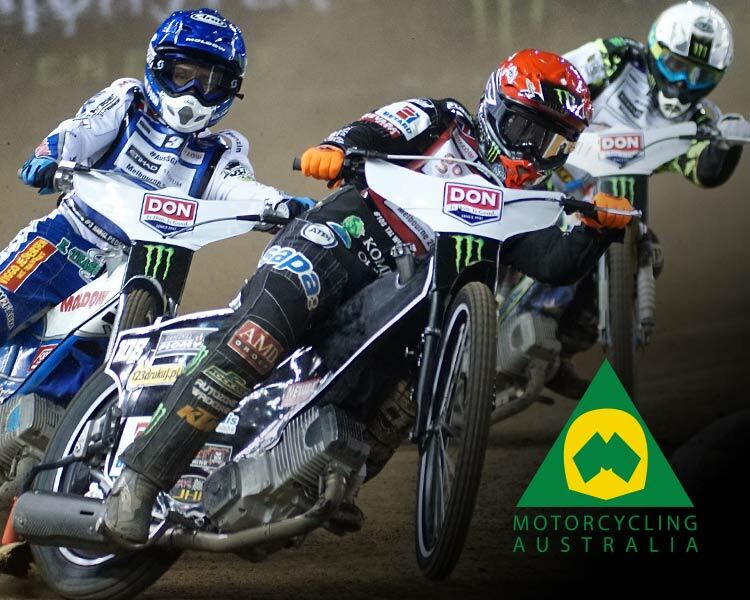 Held at Gillman Speedway Stadium, South Australia on Saturday 30thMarch from 7:30PM, 2019 marks the fifth consecutive year that Gillman Speedway have had the pleasure of hosting the world class event, which draws competitors from across the globe. 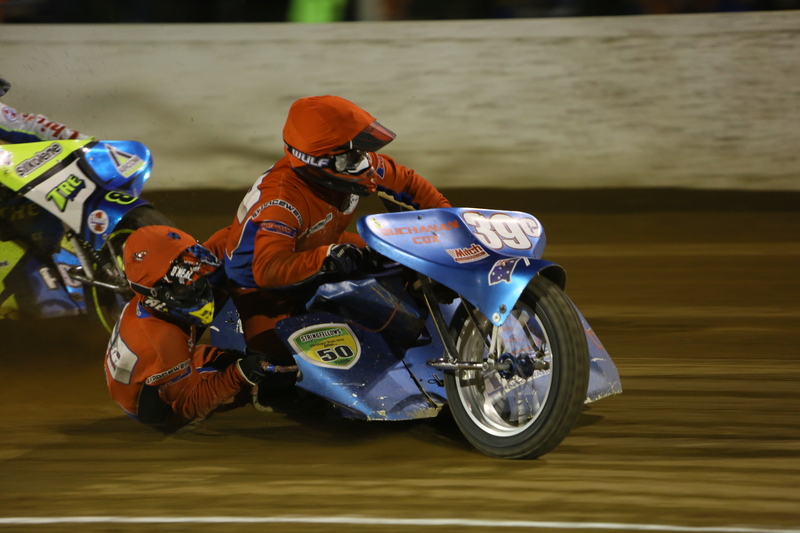 Stay tuned on all news as it comes to pass on the Speedway Sidecar Championship by heading to the Australian Speedway Championships website and Facebook.